Do your kids LOVE music and dancing? Mine too! My little guy is just learning to read, and his new favorite video is Rock N Learn: Sight Words, Level 1. Before this video, he had an interest in words, but after watching the video for a week, I noticed that he started to write his own words. At first, it was just copying the words he saw around him, but lately he has been writing sentences on his own. 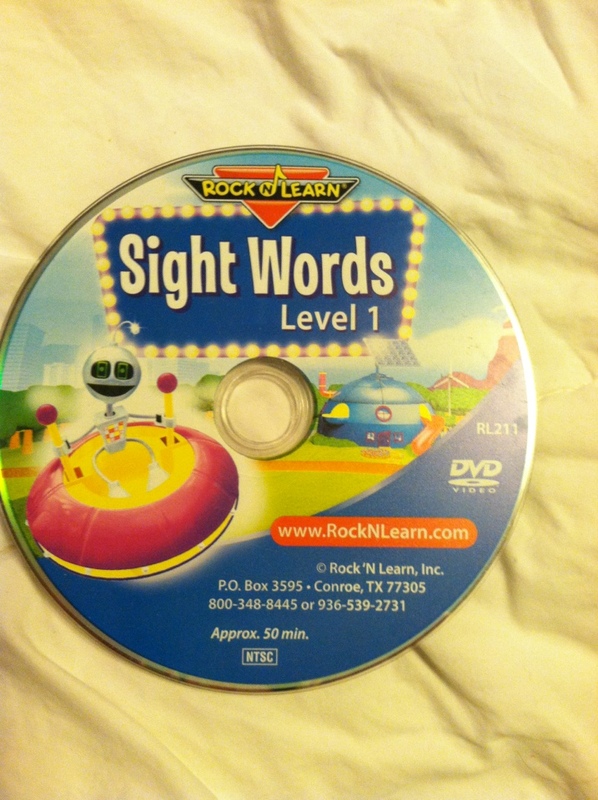 This video alone features over 60 sight words! It lists the word on the screen as it states the word on the video, so children can connect the word with its spelling. My son's favorite part of the video is when the sheep are jumping over a fence. 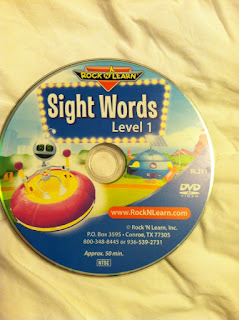 It is a fun and interactive video that will help your child WANT to read! 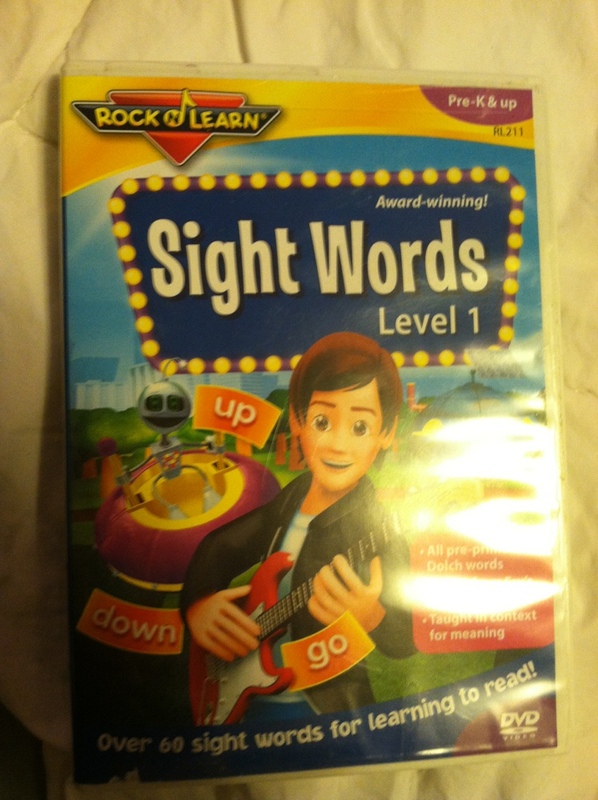 MamaBreak received Volume 1 of Rock N Learn to review here on MamaBreak. We did not receive any other type of compensation. As always, our opinions and experiences are our own.